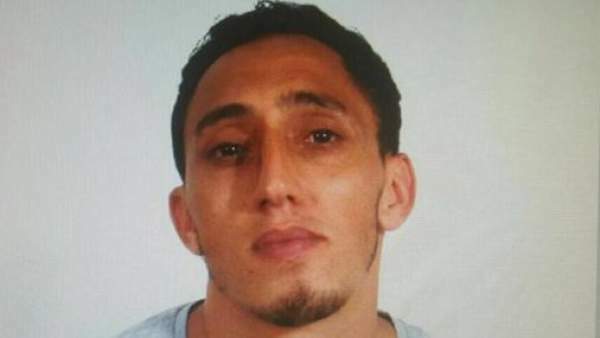 Driss Oukabir has been named as the Barcelona terrorist suspect. 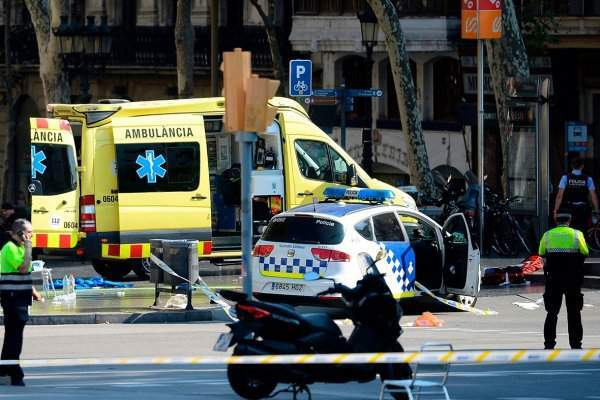 He is reportedly being accused of being connected to the van ramming attack in Las Ramblas district of Barcelona, Spain. 13 people have lost their lives and many got injured. The number may increase according to the local authorities. Several graphic photos and videos have emerged from the scene. They have been shared by the pedestrians and local people. These show the blood and victims lying on the sidewalk in a scene. Such scenes have become too-familiar over the past year in European cities. However, it’s not yet clear if he is the real person behind the attack. Also, it’s not yet known how much or the degree to which the police believes Oukabir is the alleged suspect involved in the attack. Let’s wait for the reports if he was the driver. 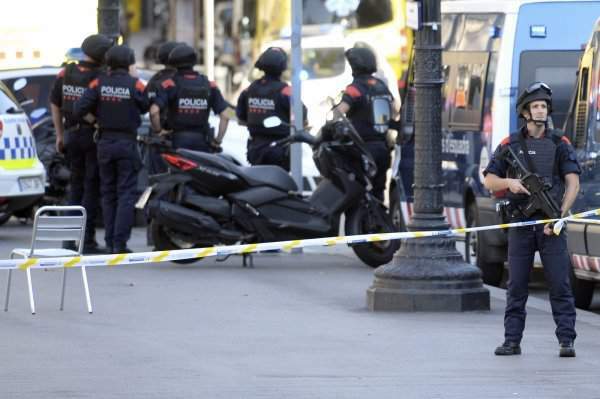 Moreover, it’s not yet clear if he is the suspect whose photo has been shared the Spanish media. Earlier, it was reported that two suspects were involved in the ramming. The reports are fluid and conflicting so far. A Facebook page related to the suspect names him as Driss Oukabir Soprano living in Ripoli and belongs to Marseilles, France. According to it, he is in a relationship. Extremely violent and graphic videos and photos are making rounds on Facebook. 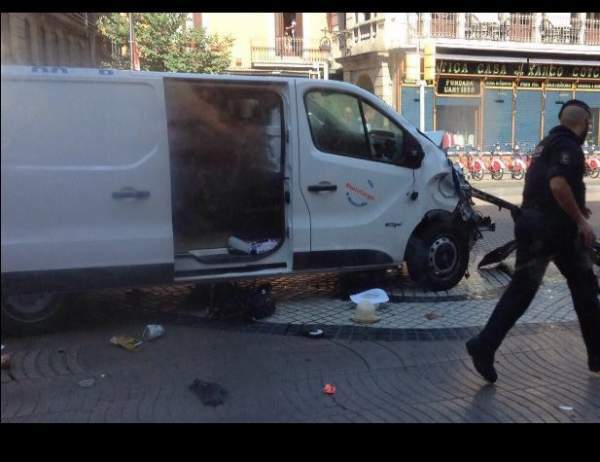 All of them are showing the aftermath of the Barcelona terror attack in which a van drove onto a sidewalk in a popular tourist area. Stick to The Reporter Times for the latest news and updates.